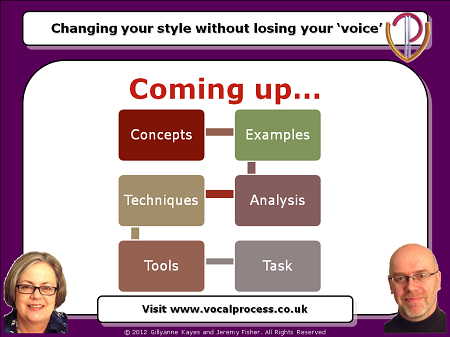 Cues and clues to help you identify and change the way you and your pupils sing". How do you teach your students to sing in a style you didn’t learn yourself? How do you move between different styles of music without losing your own “vocal identity”? 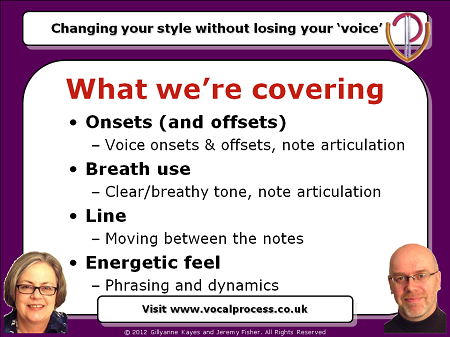 What are the defining techniques and factors of singing different types of music? 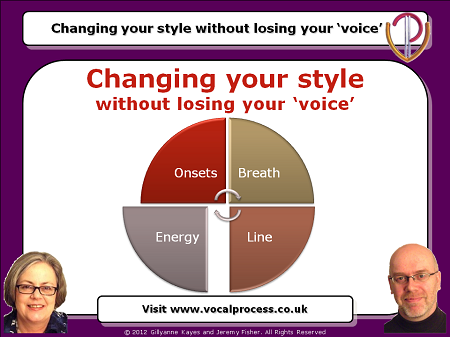 If you feel stuck in one style and want to have more vocal choices, more job options, more style, add this Webinar to your cart now!